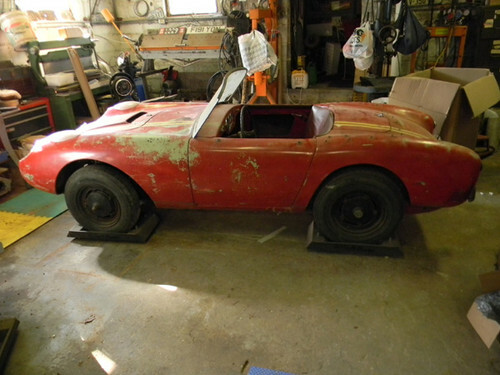 Someone is about to get a fantastic deal on a 1958 Berkeley SA322/328 rolling chassis on ebay. Auction closes in 10 minutes and current bidding is $2,275. The car is a serious project and will need all kinds of parts/time to make it full...but for someone in need of a parts car or a project, less than $3k for a fiberglass oddity isn't bad.